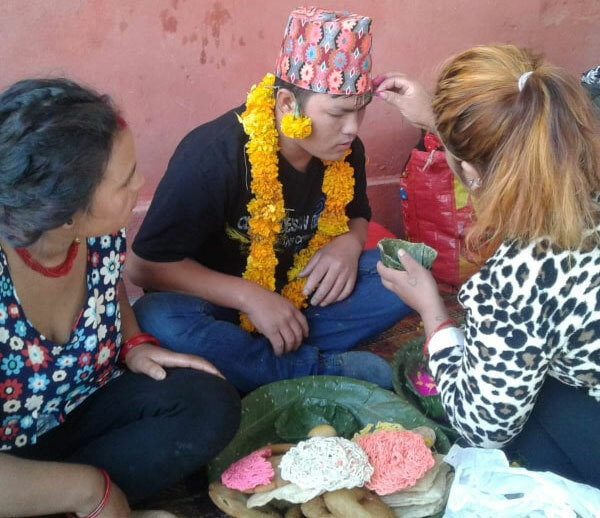 GULMI, Nov 10: Prisoners serving jail-term in the district prison have celebrated Bhai Tika, the final day of Tihar. The prisoners received tika from their sisters to mark the festival. Eight of the 59 prisoners – 53 males, four females and two minors – serving jail-term under various charges in the district prison observed Bhai Tika, the main day of the festival, received tika", said Dipak Kumar Basnet, in-charge of the District Police Office.